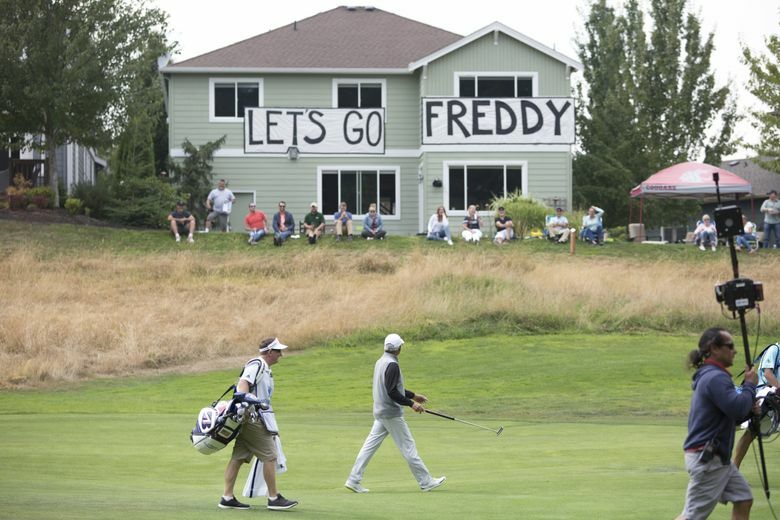 Seattle native Fred Couples saw this coming. 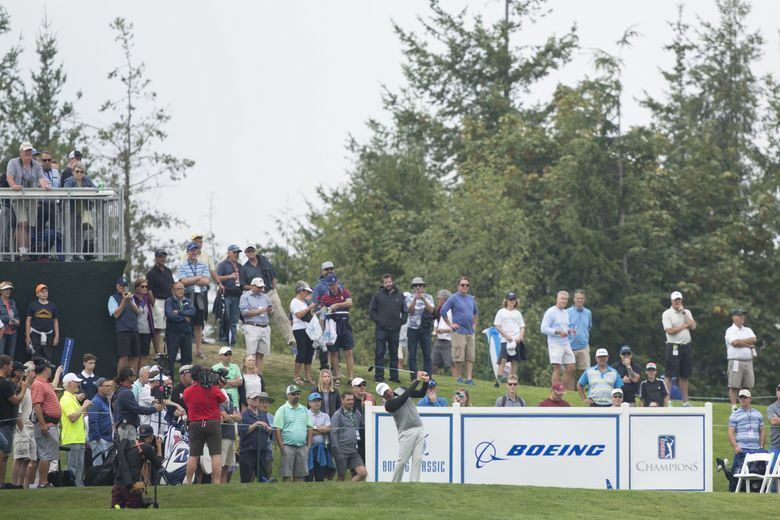 When talking about the players to beat before the Boeing Classic began, Couples mentioned a couple of the big names, and then he started talking about Scott Parel, who had impressed Couples with not only his length off the tee, but his overall game. 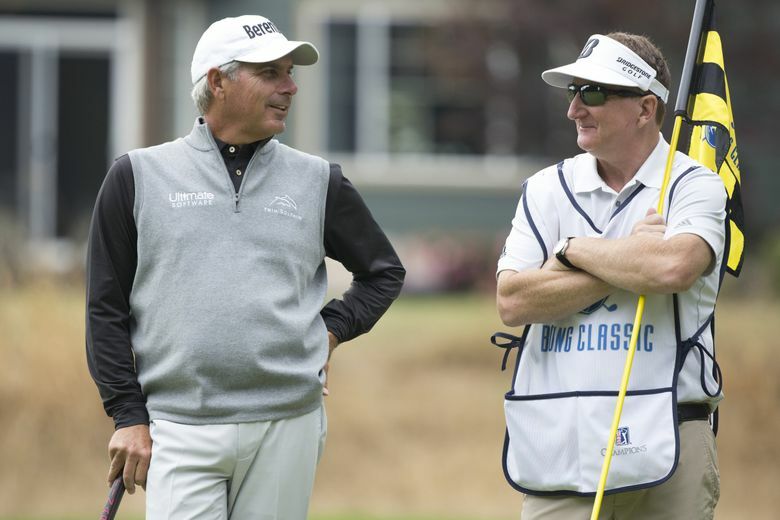 All that was on display Friday in the opening round at the Club at Snoqualmie Ridge as Parel shot a 7-under-par 65 to share the first-round lead with Tom Pernice and Kent Jones. 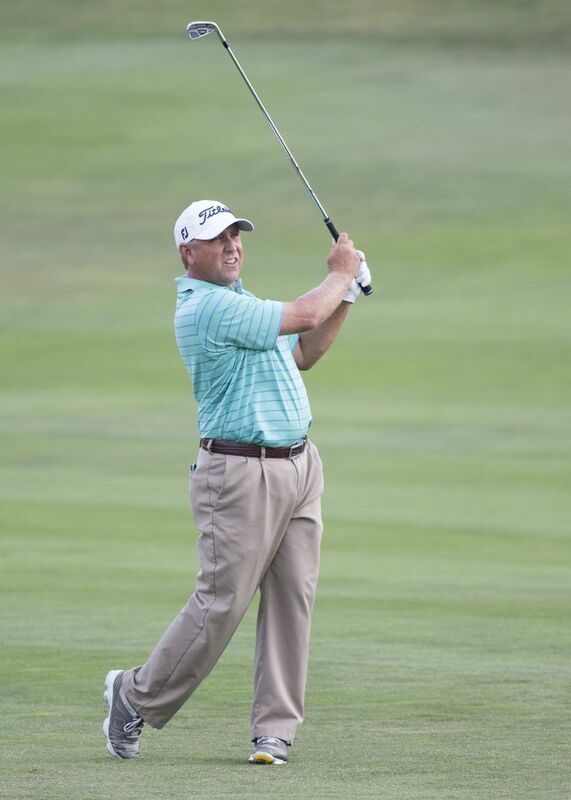 Scott McCarron, Ken Tanigawa and Steve Pate were one shot back, and 2015 champion Billy Andrade was among a group of four at 5 under, just two shots off the lead. It figures to be a wild weekend with 38 players within five shots of the lead. That does not include Couples, who shot a 1-under 71 and was tied for 39th. A double bogey on the 17th was a killer after he played the first seven holes of the back nine in 4 under. 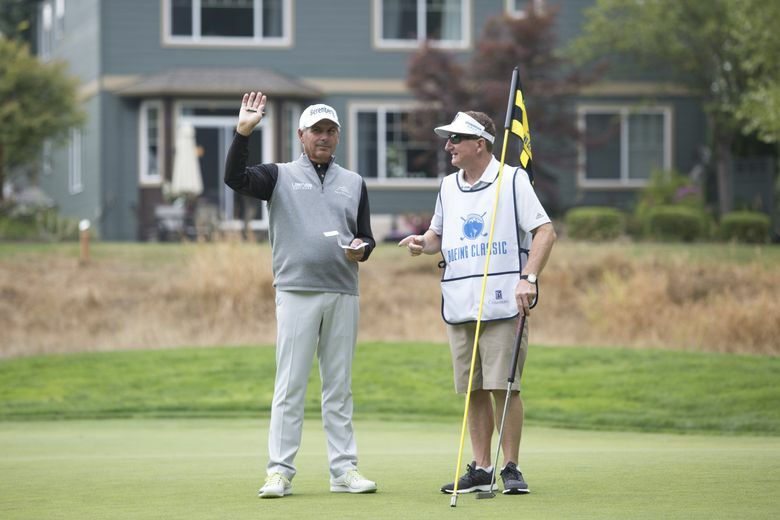 Parel, 52, could have had the lead to himself, but he made a messy bogey on the birdie-friendly par-5 18th hole after making four consecutive birdies. He was in the right greenside bunker in two shots and it took four more to get into the hole. He blasted out of the bunker, but the ball got stuck in the rough. He had six feet left after his chip and missed the putt. 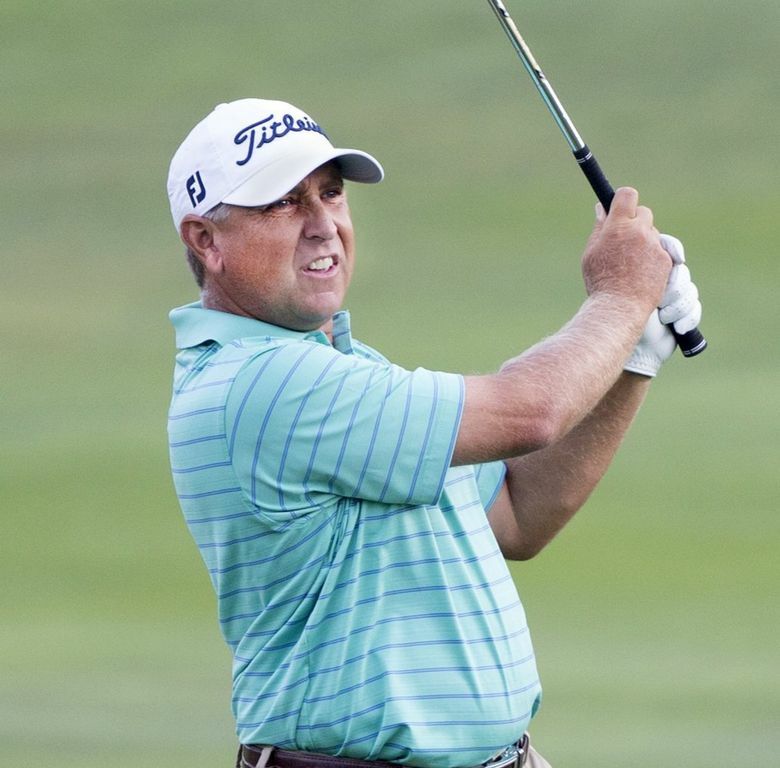 But that was a rare tough moment Friday for Parel, who packs a lot of power into his 5-foot-5 frame and is fourth on the Champions Tour in driving distance at 295.4 yards. While he might not be known to casual fans, he is having an excellent season and is 12th in the Schwab Cup points standings. Parel has three career second-place finishes, including two this season. He agrees that he is ready to win. 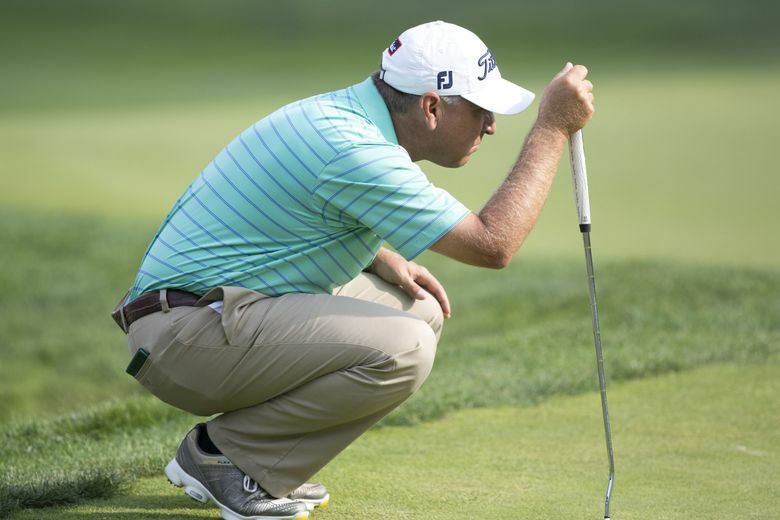 “At some point if I keep playing like I am, hopefully things will fall my way,” Parel said. 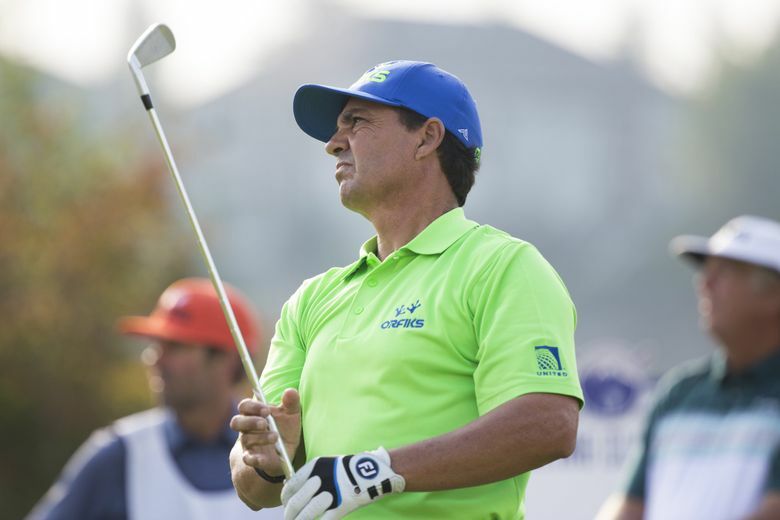 Pernice, 58, has finished fourth twice in this event and made birdies on the seventh and eighth holes (his 16th and 17th after starting on hole No. 10) to get to 7 under. 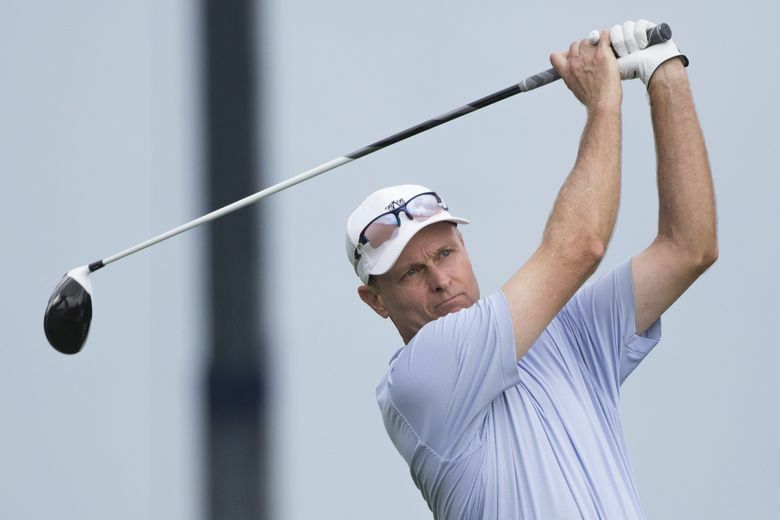 Jones, 51, won twice on the Web.com Tour. His best finish on PGA Tour Champions is a tie for seventh. 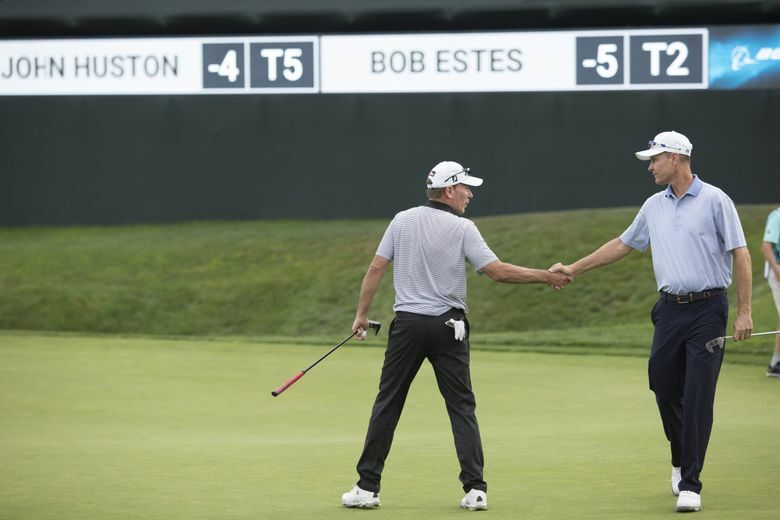 He was in the last grouping of the day and moved into a share of the lead by making birdies on four of his final five holes, including the 18th. 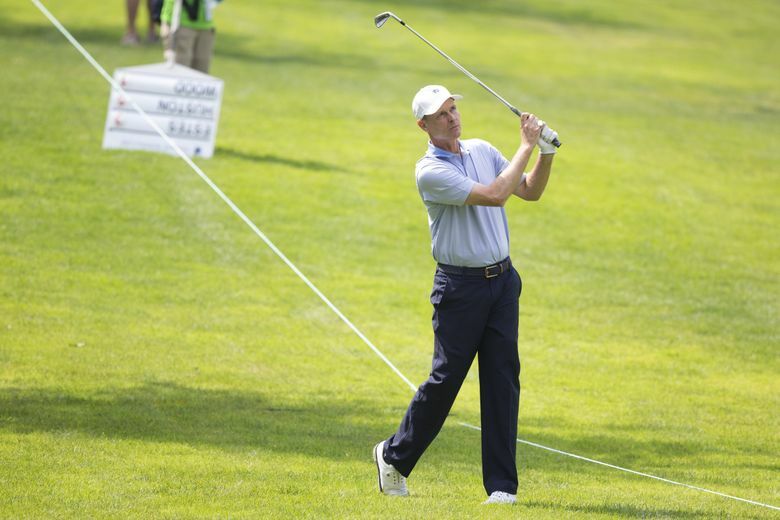 It is the first time he has held at least a share of the lead in a Champions tour event. 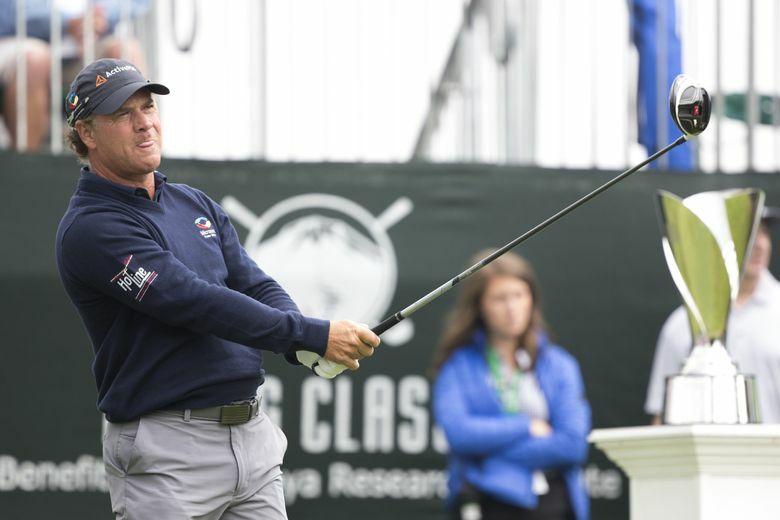 McCarron, fifth in the Schwab Cup standings, three-putted on his first two holes, then changed his grip by moving his right hand farther down, and it suddenly got much better. “I hit almost all my lines after that,” he said. 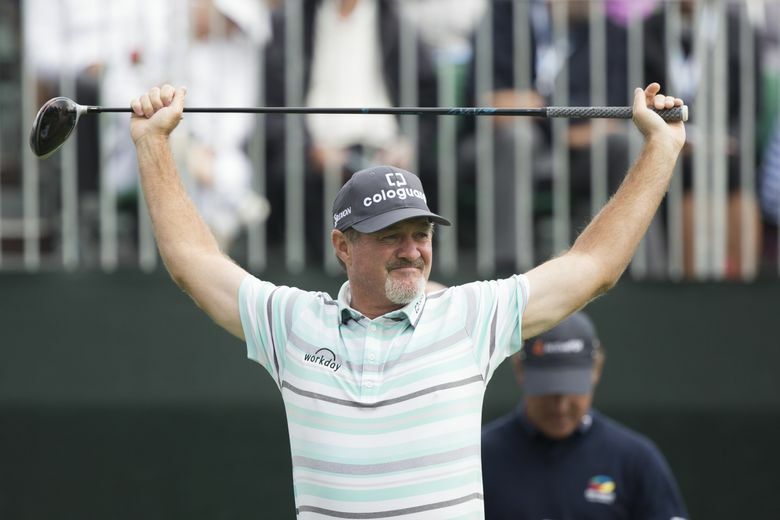 Before Jerry Kelly (who shot a 68 Friday) led wire-to-wire last year, no first-round leader had won the Boeing Classic, which began in 2005. No one was ready to get too excited Friday, no matter how well positioned they were. Not with 36 holes left to play.